“ANIBT has added two TESOL (Teaching English to Speakers of Other Languages) courses to its scope: Certificate IV in TESOL and Diploma of TESOL. 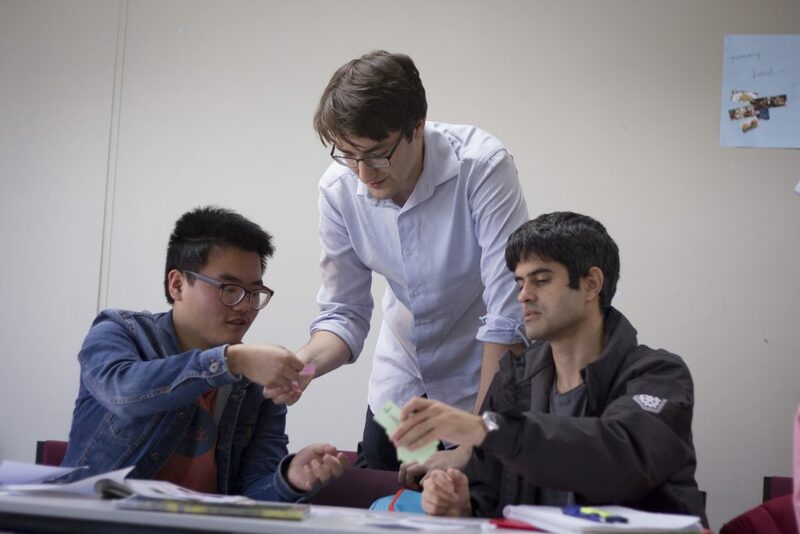 Our courses offer you an opportunity to equip yourselves with the practical and technical skills that are required to teach English language to students from a non-English speaking background. You will learn how to design syllabus and teach English writing, reading, grammar and pronunciation. The nationally accredited certificate IV and Diploma courses provide a qualification for teaching English in Australia and overseas. Want to learn how to become a teacher of English? Want to enter the global teaching industry with plenty of work opportunities both within Australia and overseas?